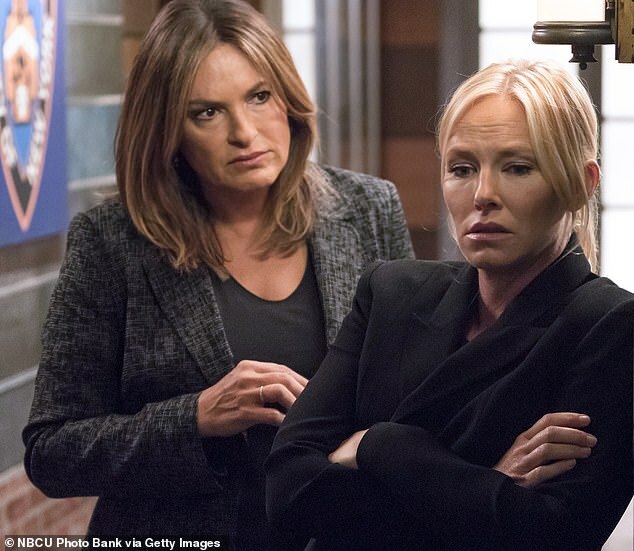 Law & Order: SVU star Kelli Giddish, 38, and her husband Lawrence Faulborn have welcomed their second child. Taking to social media on Tuesday, the proud father showed the first glimpse of their new arrival. 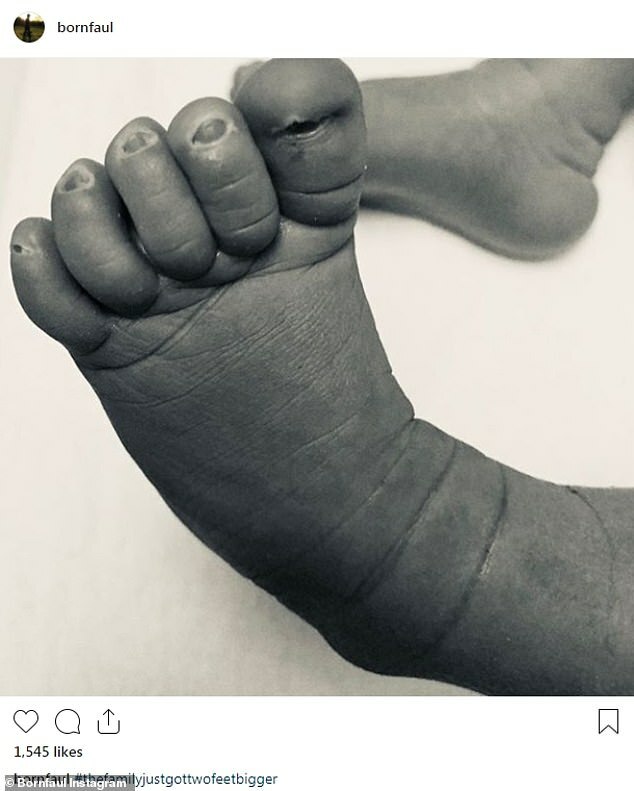 The monochrome shot saw the new bub’s tiny little toes and was captioned: ‘#thefamilyjustgottwofeetbigger’. The loved ones are already parents to son Ludo, three. The blonde beauty only announced her pregnancy last month while appearing at the season 20 premiere of the show during the Tribeca TV Film Festival. She confirmed to E! News at the time that her pregnancy had been written in the series, just like her first during season 17. Earlier in the week, the actresses Law & Order: SUV co-star Mariska Hargitay gave her followers a look at how big the actress had gotten. ‘MyViewRightNow,’ she captioned the shot with a slew of hashtags. Kelli has been SUV since 2011 as the role of detective Amanda Rollins, a recovering gambling addict. Speaking to Stuff.co earlier in the year, she confessed that since becoming a mother, story lines where children are affected ‘hit close to home’.